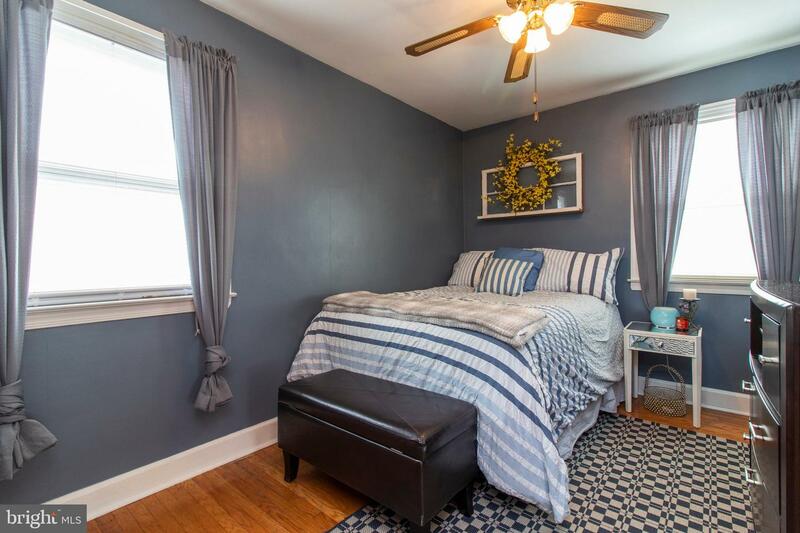 If you're looking for a pristine, 'Pottery Barn' decor home, don't miss the opportunity to see this fantastic Ridley Twin! 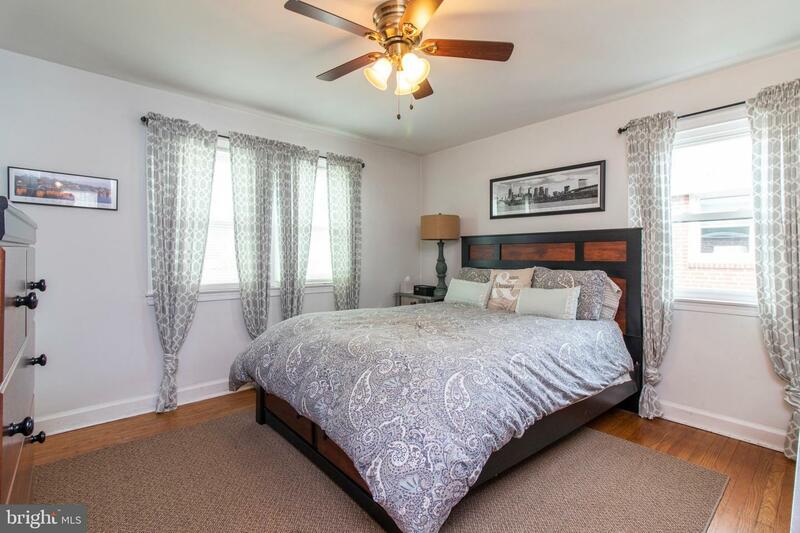 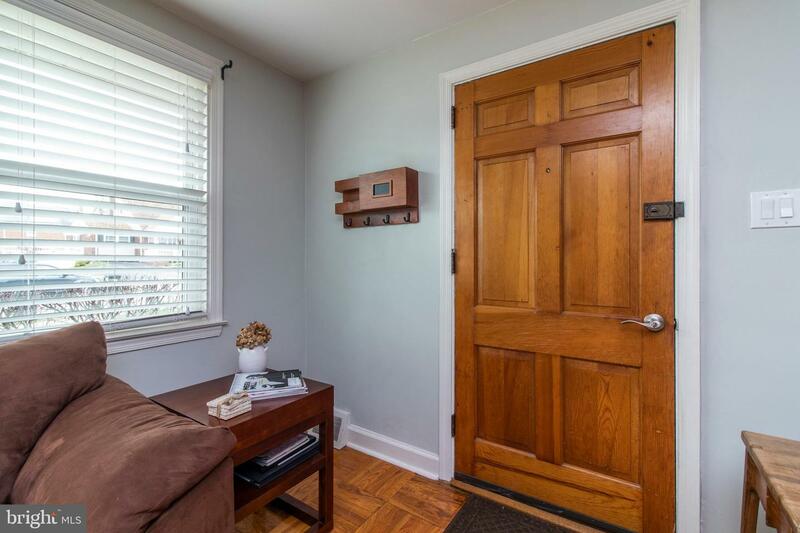 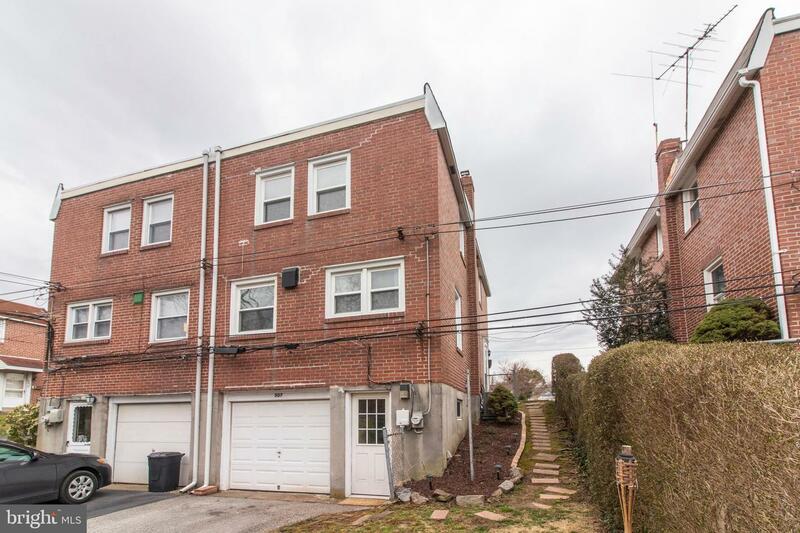 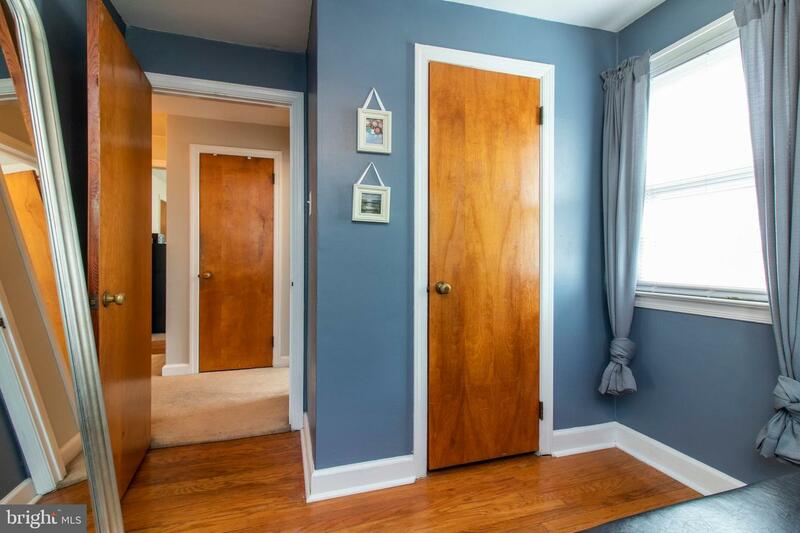 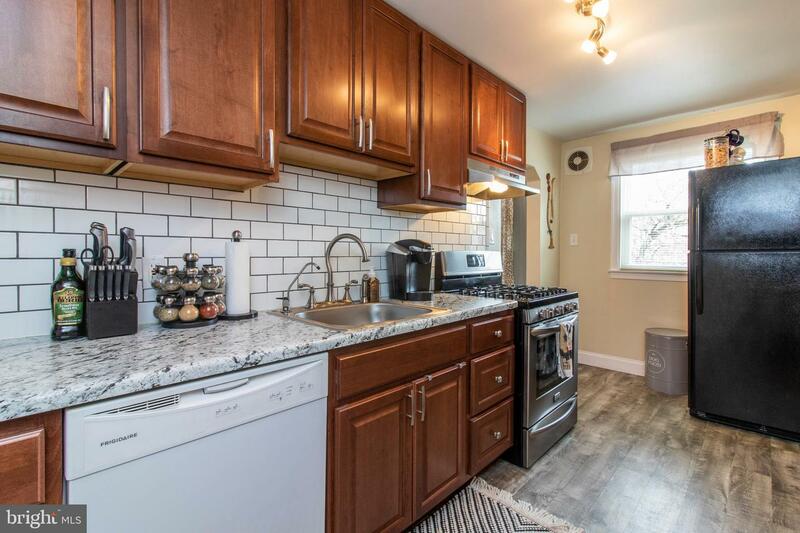 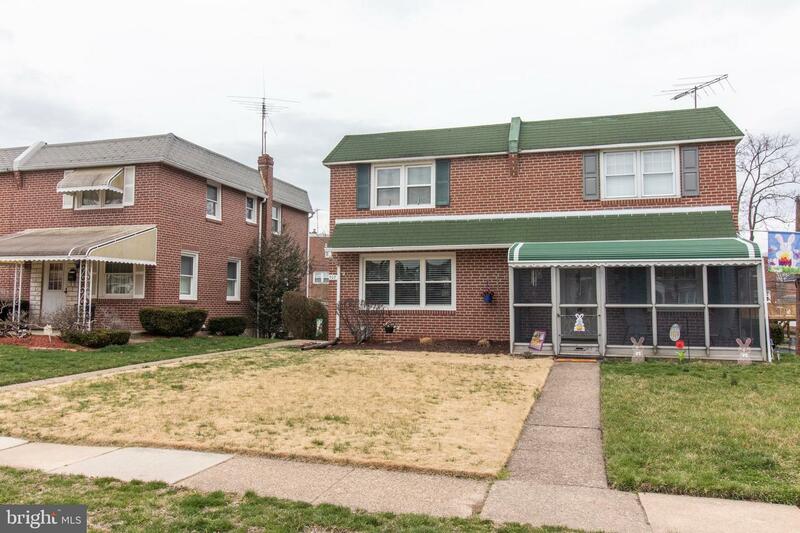 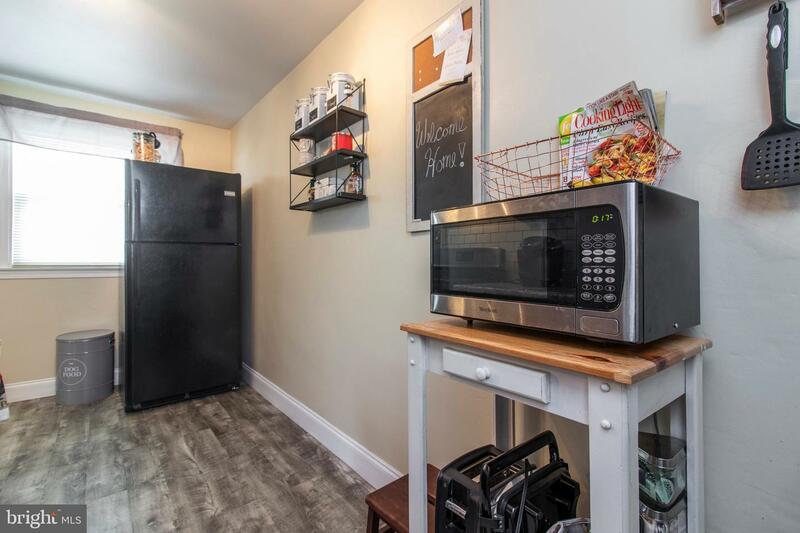 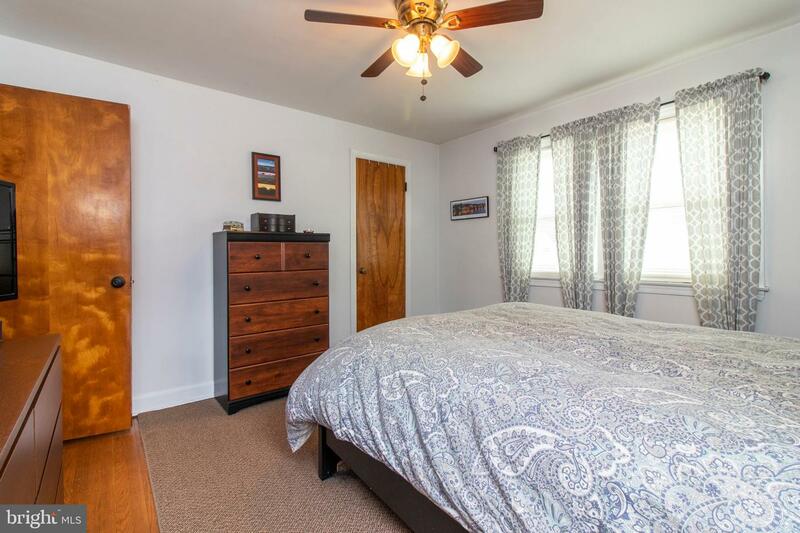 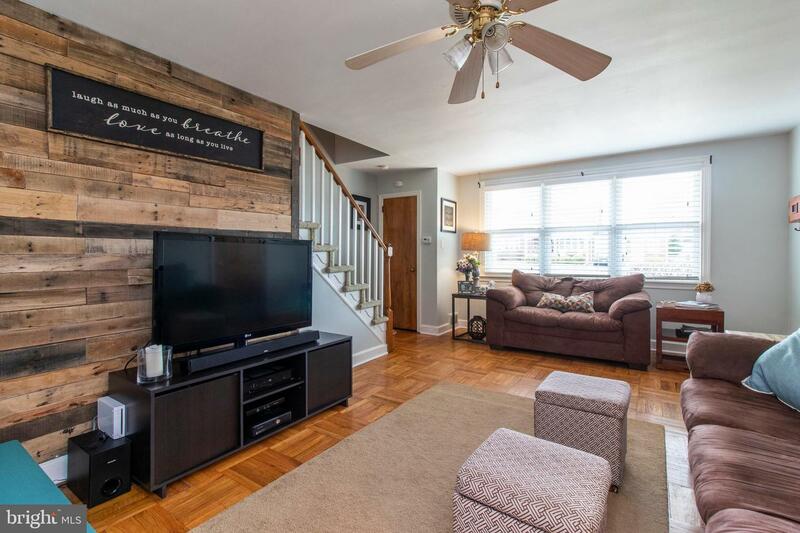 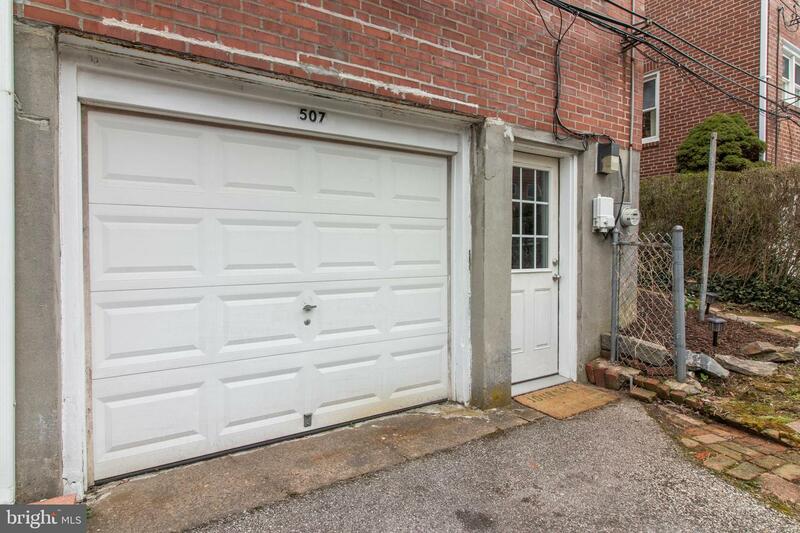 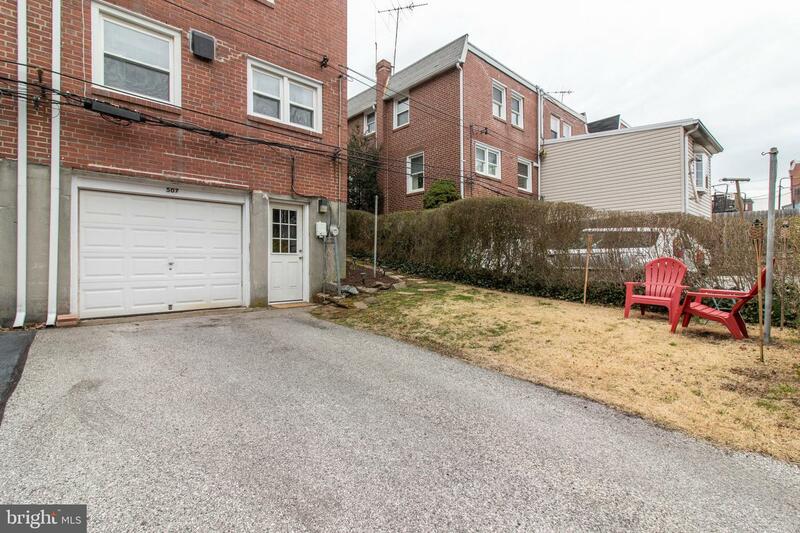 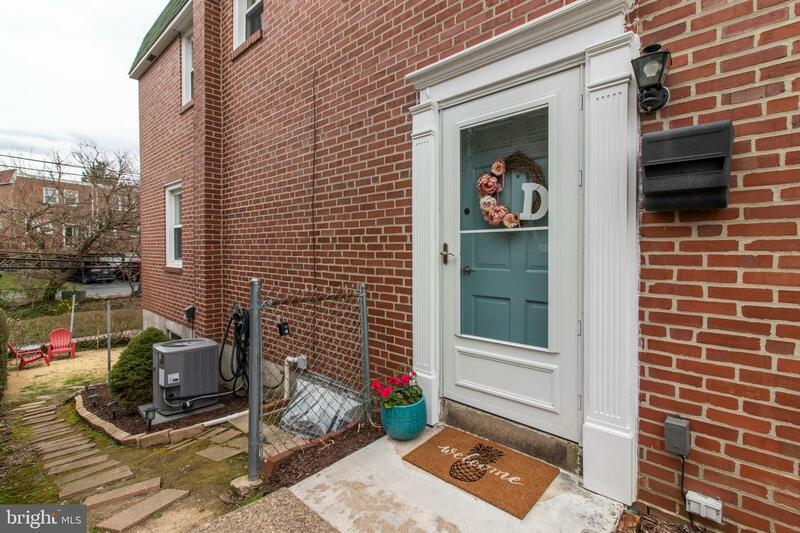 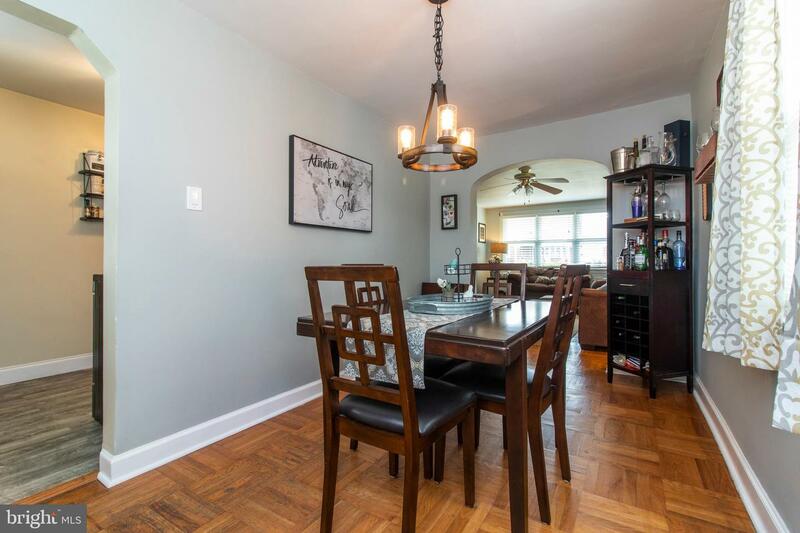 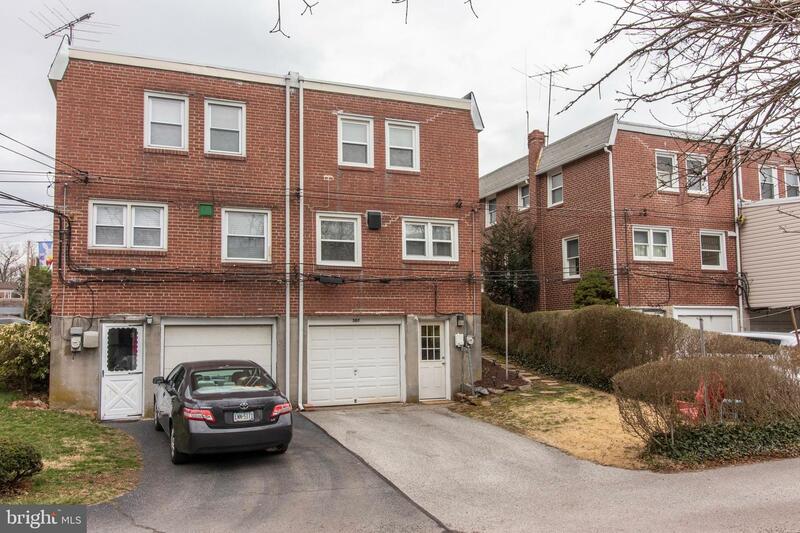 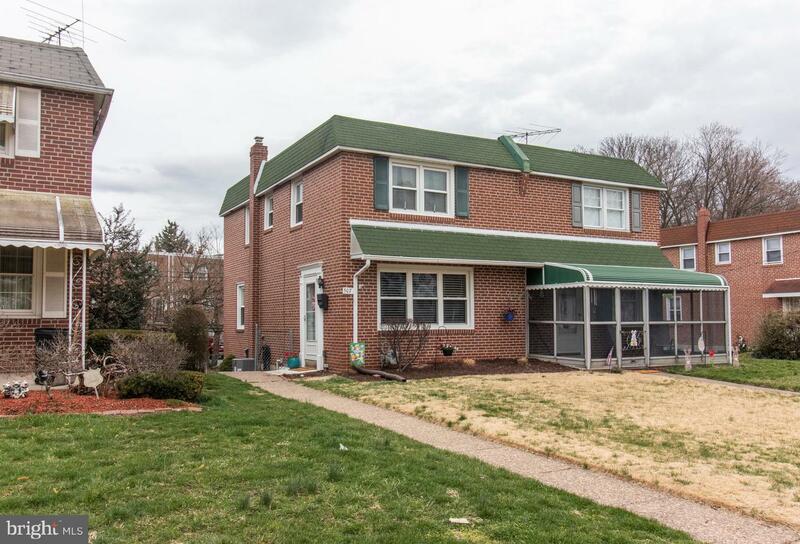 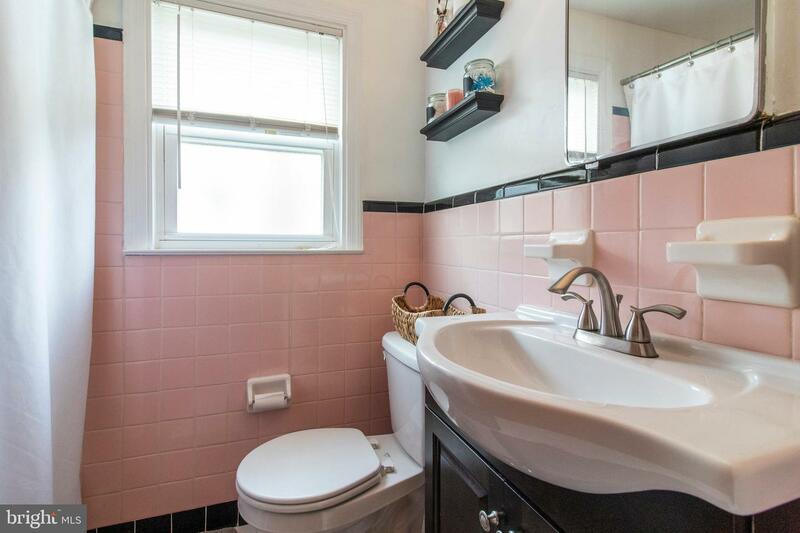 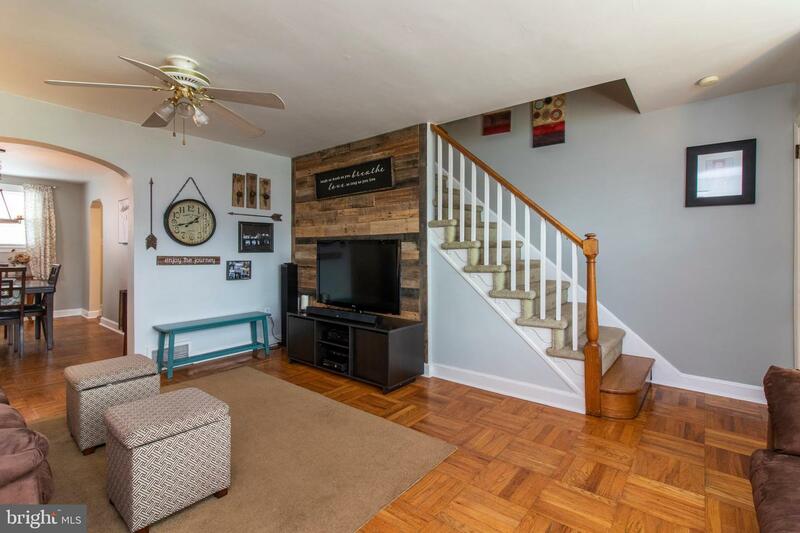 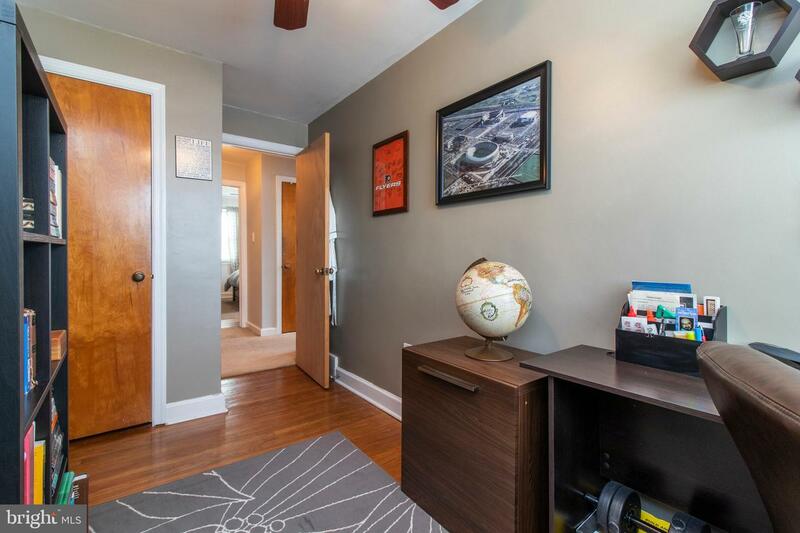 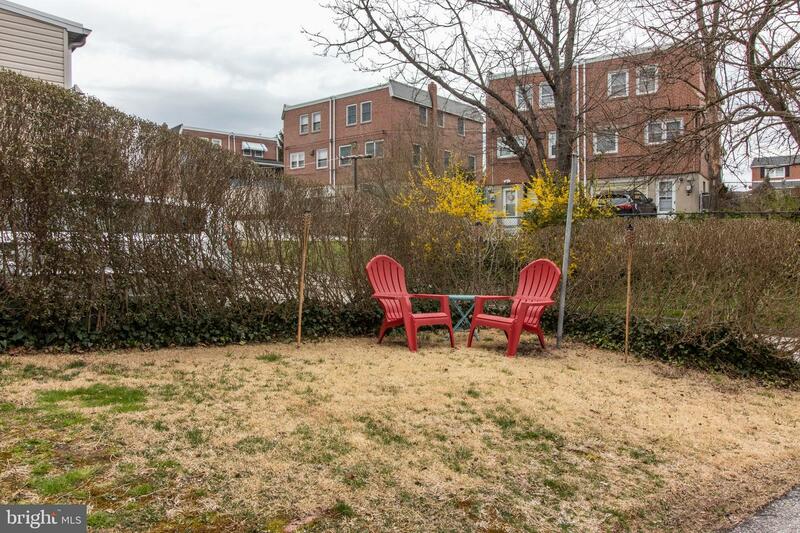 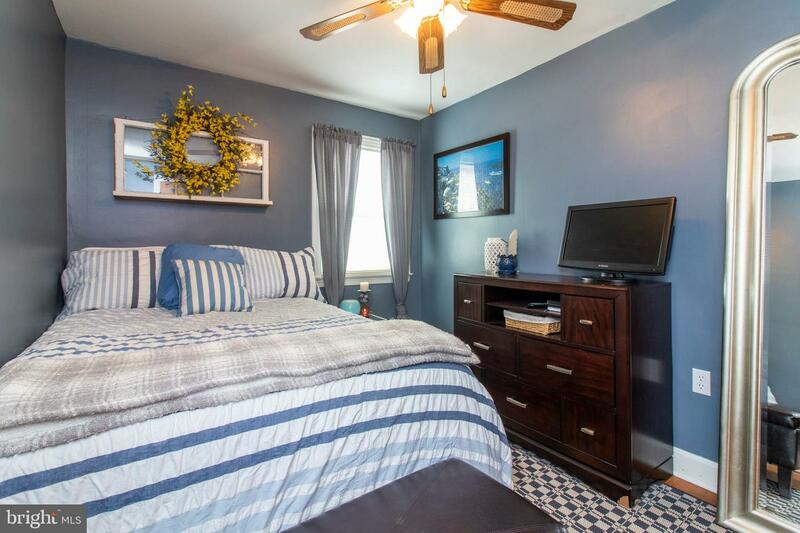 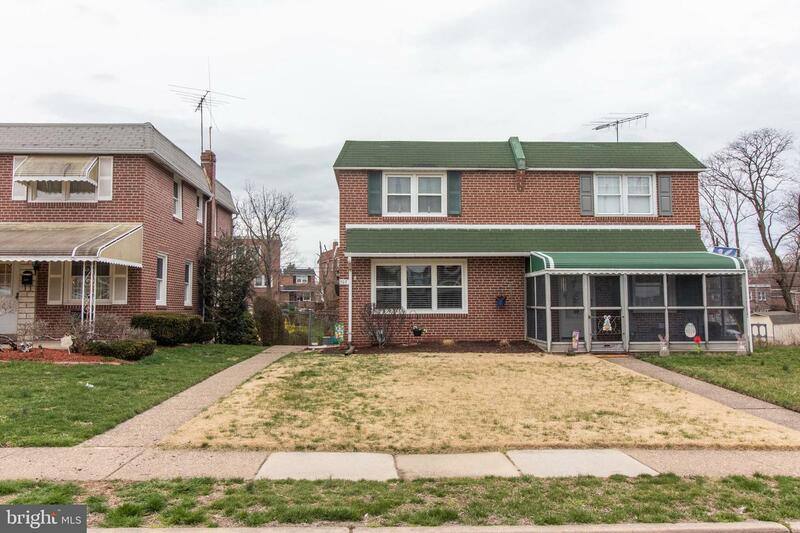 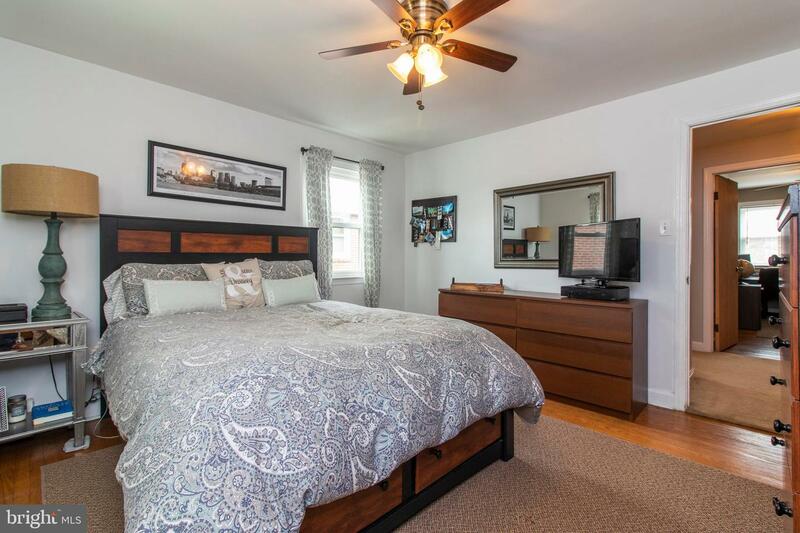 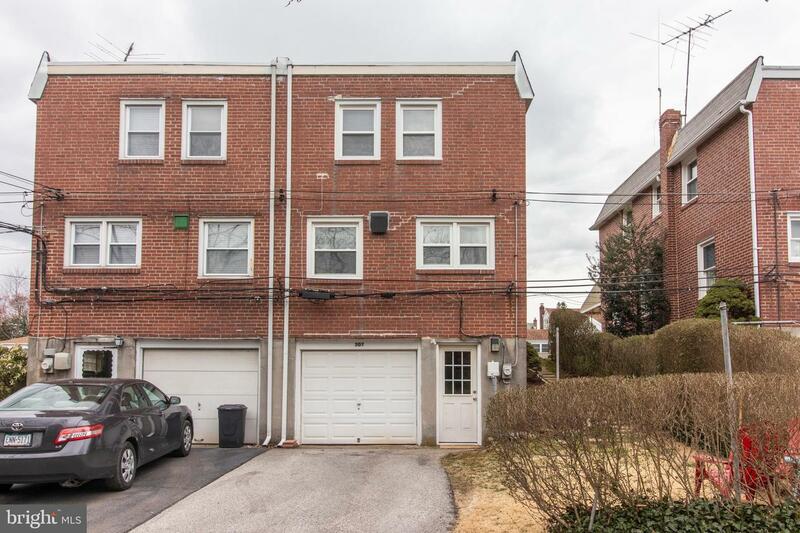 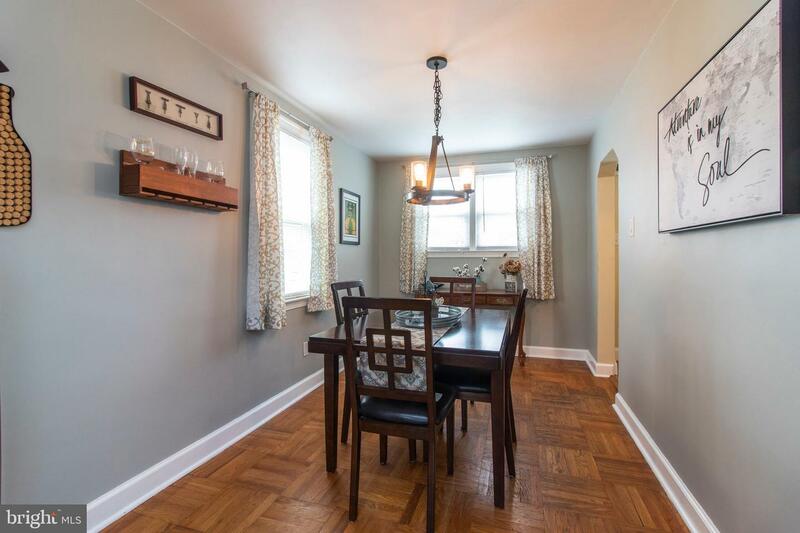 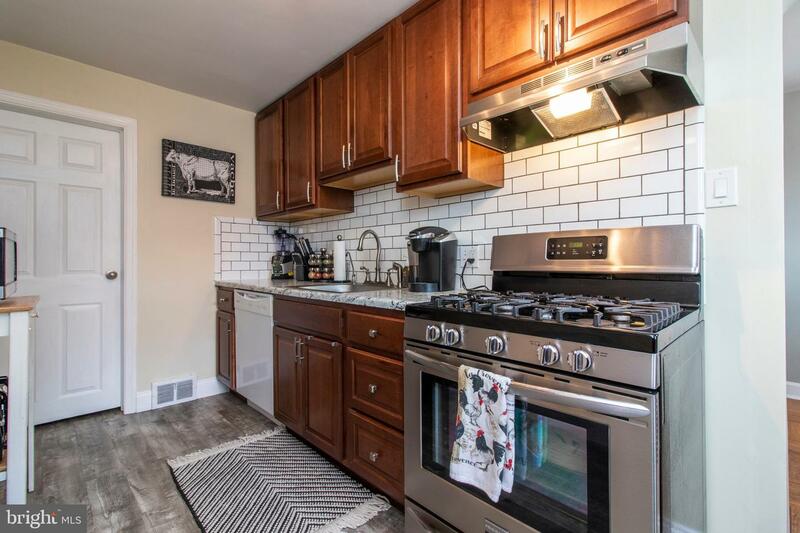 Featuring a remodeled kitchen, open floor plan, hardwood flooring, 3 nice sized bedrooms, partially finished basement with a laundry area and 1-car garage. 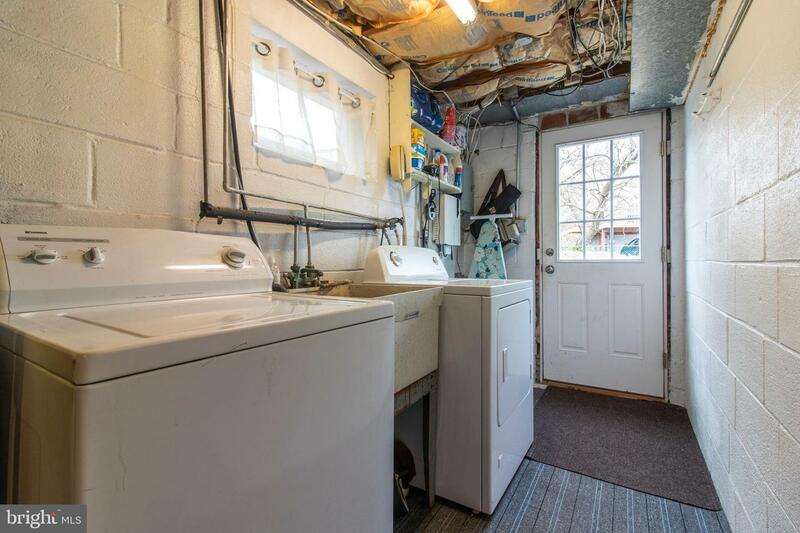 Gas heat, Central Air (2016), great location too! 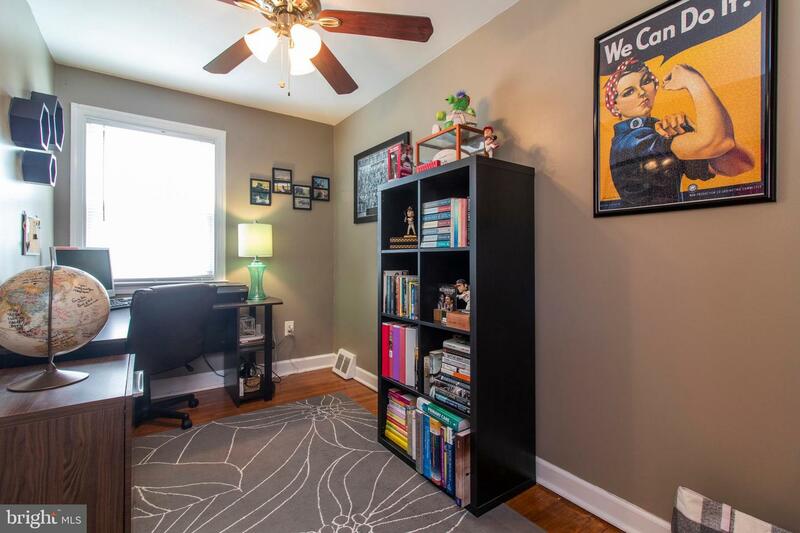 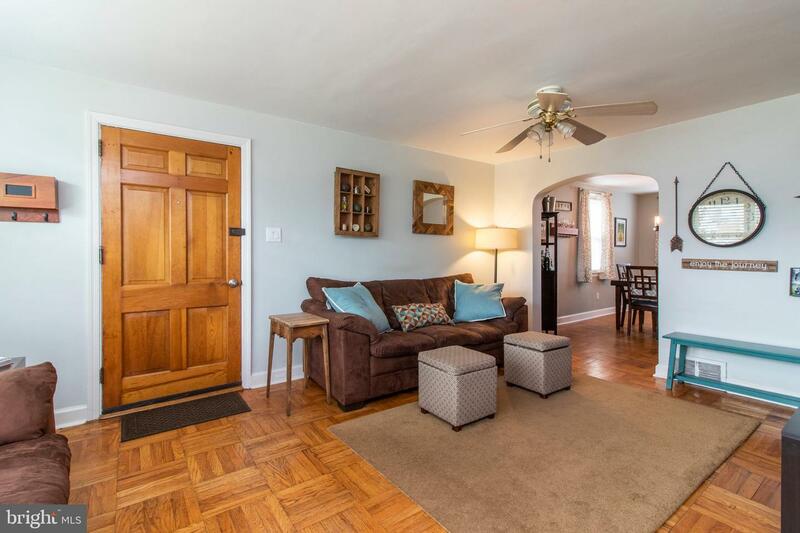 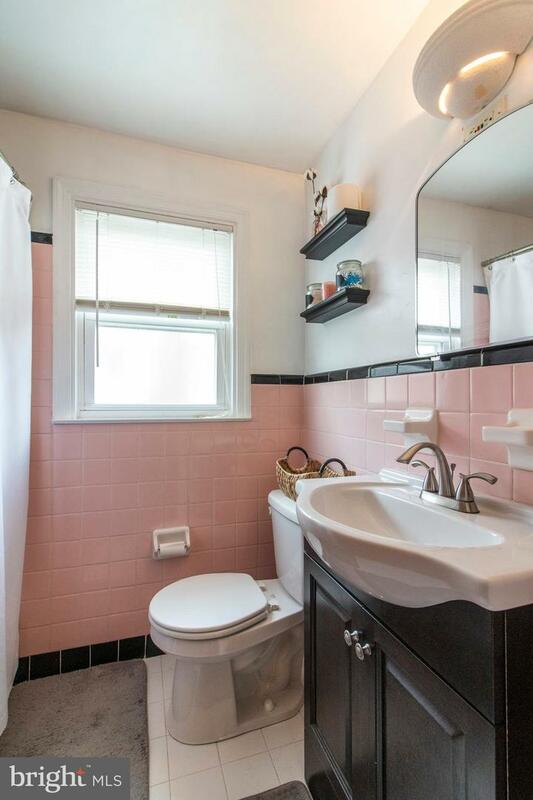 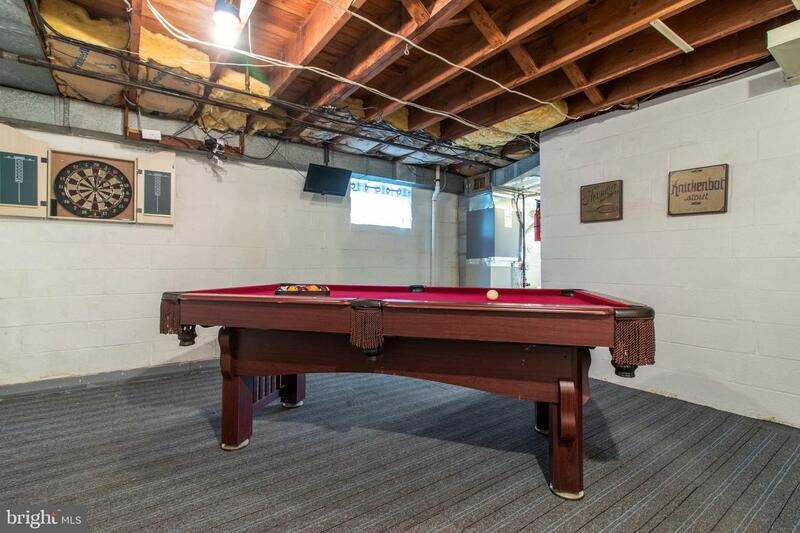 Walking distance to commuter train, shopping, park and schools!